Kanye West and Kim Kardashian went to check out the opening night of The Cher Show on Monday, and West was called out for being on his phone by a cast member. The audience was filled with celebrities, but cast member Jarrod Spencer caught Kanye using his phone and decided to tweet him. "Hey @kanyewest so cool that you’re here at @TheCherShow! If you look up from your cell phone you’ll see we’re doing a show up here," he stated. "It’s opening night. Kind of a big deal for us. Thanks so much." Spencer, who plays Sonny in the show, probably wasn't expecting an immediate response. "The dynamics of Cher and Sonny’s relationship made Kim and I grab each other’s hand and sing “I got you babe," responded West on Twitter. "Please pardon my lack of etiquette. We have so much appreciation for the energy you guys put into making this master piece." 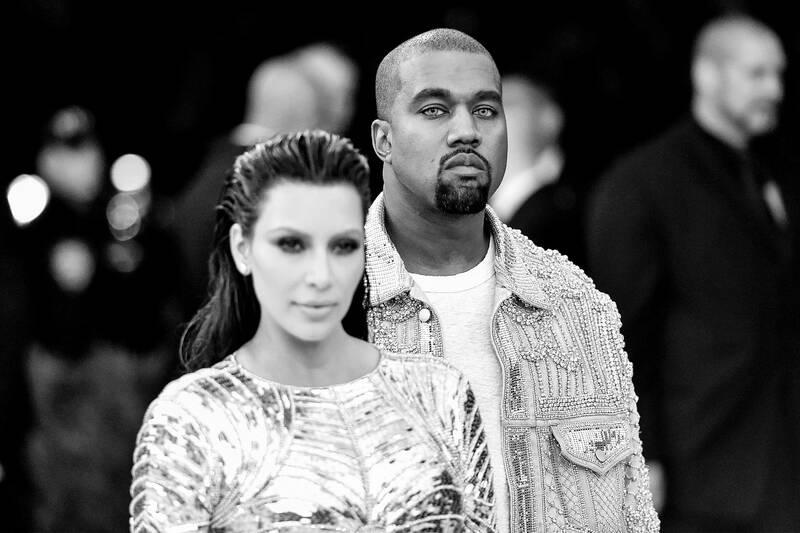 According to TMZ, a source close to Kanye says the couple was in love with the show. The source continued on to claim that Kanye was taking notes of the performance on his phone. Allegedly, Kim and 'Ye were scheduled to leave during the intermission, but they pushed their flight back to stay for the entire show.